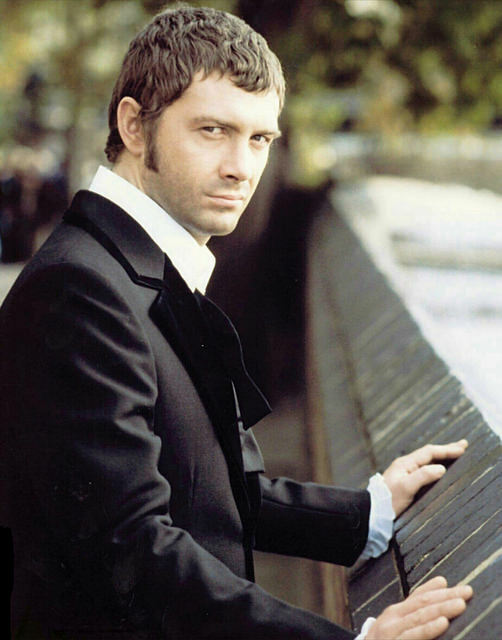 #344....."LEWIS COLLINS" - BODIE 3.7 . you'll never walk alone ! most definitely and noone other than the man himself could look so handsome while wearing that type of shirt.